Paleo Coconut, Raspberry and Lime Frappe. 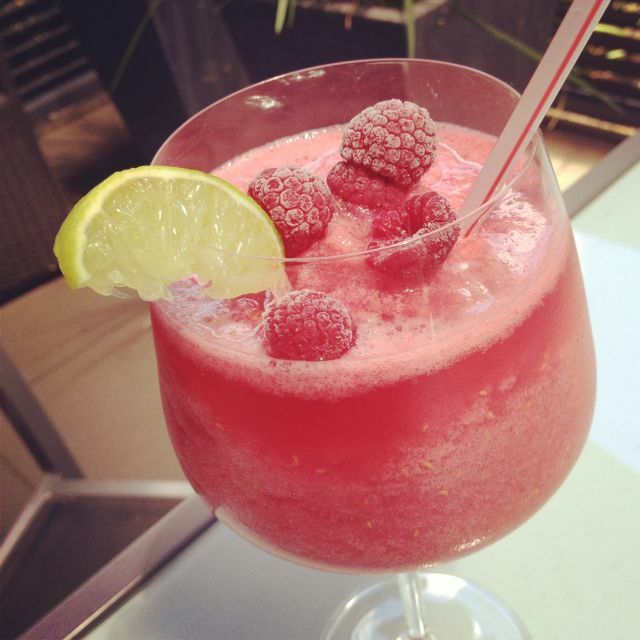 After a workout in the sun there’s nothing more refreshing than our Paleo Coconut, Raspberry and Lime Frappe! Switch it on and blend it up! Once all the ice is crushed, serve in a fancy glass with a wedge of lime and extra raspberries.